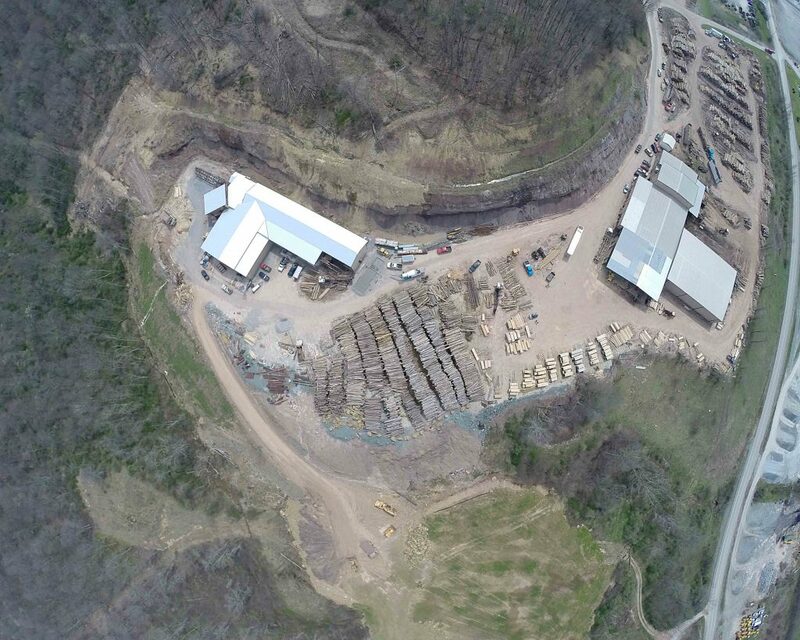 Forest Management | Buckhannon, WV | AFP Logs & Lumber, Inc.
AFP Logs & Lumber, Inc. prides itself on its forest management aligning itself with a commitment to excellence in all facets of our products. From the Forest to the end use customer, each step along the path is graded, quality control checked, and regulated by best business practices or government regulations. AFP is a member of Appalachian Hardwood Manufacturers, Inc. (AHMI) and operates within the 344 county area designated in the United States Forest Service Study. On July 23, 2007, at the AHMI annual summer meeting, the US Forest Service presented a study, which verified that the Appalachian Hardwood Forest is increasing and the region-wide Hardwood growth to removals ratio is 2.45. The growth to removals ratio means that 2.45 times more wood on average has been grown in the Hardwood region than has been removed on an annual basis according to the forest service study. This review was conducted by the US Department of Agriculture – US Forest Service Southern Research Station Forest Inventory and Analysis Program. AFP Logs & Lumber, Inc. has always maintained responsible forest management practices. This is dictated by both the West Virginia State Division of Forestry on any state owned timberlands that are harvested, as well as, private owned timberlands that are governed by economic standards of good business. The practice of renewable resources governs our industry from the wildlife that is so plentiful to the soil and water that is so important to us.